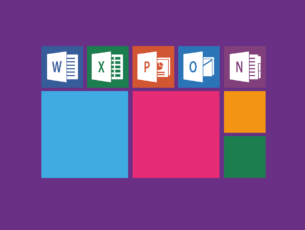 Windows is definitely one of the most well-known operating services, and it’s mostly a popular choice for users who need to access other Windows technologies. As a result, Windows hosting is the perfect choice for users of ASP.NET, Microsoft Access, MSSQL databases, the ability to hook into Sharepoint and Exchange, other Windows-specific apps, support for languages such as C# and ColdFusion and so on. In addition, the tech support team needs to have Windows server expertise as well. The ideal choices will make it really easy to get started with Windows server. To make your choice less challenging, we have gathered five of the best Windows hosting providers. 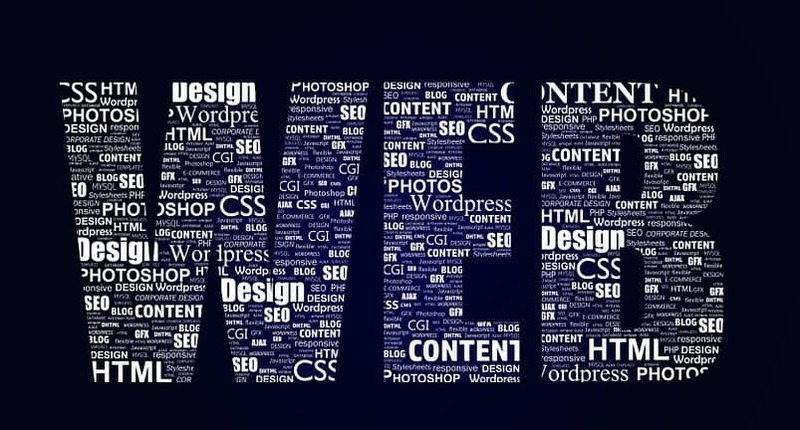 Liquid Web’s dedicated server offerings are the ideal solution for building your website on the strongest possible foundation. You will get a large variety of configurations that range from a single processor to a high-end dual processor. Liquid Web’s servers are targeted at businesses that want sharp website performance. This is one of the best choices for dedicated web hosting for personal use and SMBs. The company offers firewalls, SSL, virtual private networks, malware scanning and removal for increased security. The service comes with free nightly backups as well, and these will safeguard if your site suffers massive damage. Liquid Web comes with an excellent customer service. The service comes with a 30-day-money back guarantee. Liquid Web comes with killer specs and even if it doesn’t include shared hosting packages, the company’s excellent dedicated and VPS hosting are enough to place it among the web hosting for Windows elite. You can get it at Liquid Web official website. WP Engine is the best hosting service for WordPress users. It supports plug-ins and all sort of WordPress installations. It comes pre-installed so you don’t have to install WordPress. Just type your credentials and log into the service. You can easily create and manage content like posts, pages and galleries. You will have to choose between personal, professional, business or premium plan. While the Personal plan is for beginners, the rest are for advanced professionals who need specific features in order to manage their sites. If you are looking for a secure, fast and friendly-user WordPress hosting, WP Engine is the tool you need. Even if A2 Hosting is not as famous as HostGator or BlueHost, for instance, the service claims to boast speeds of up to 20 times faster than these. 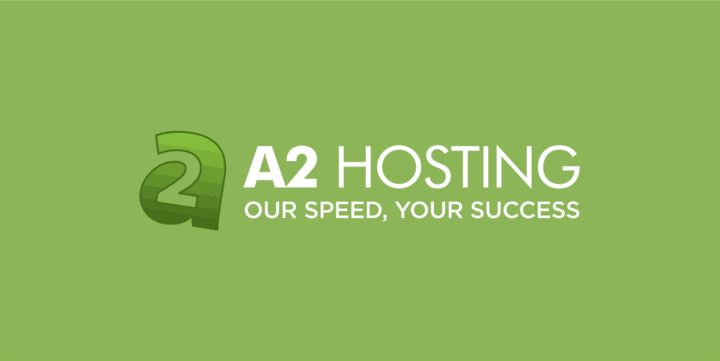 A2 Hosting has been around since 2001, and the service was formerly known as Iniquinet. A2 Hosting has centers around the world in Michigan – US, Amsterdam – Europe and Singapore – Asia. The service claims 99% uptime and guru support. The service provides a stable and reliable uptime of 99.4%. This is one of the fastest shared hosting providers, and it manages to deliver 200% faster speeds than the industry average. The A2 Hosting page loading times come in with an average of 392 ms over a period of 12 months. The service offers fast and efficient customer support. The customer support is available 24/7/365 via email, phone, chat or ticket submission. The free “HackScan” keeps your site safe. It provides free site migrations and this way you will be able to relocate from another hosting provider. The service is compatible with Common Content Management Systems (CMS). You will get a money-back guarantee for 30 days. Another great thing about A2 Hosting is that it supports the environment so users can feel good about choosing the service as a web host. You can get it from the official A2 Hosting website. The service is based in Las Vegas, and it provides web hosting with 49 dedicated server locations. All these servers have an Automatic reboot, hardware Watch, and rDNS modifications. It’s important to note that dedicated server hosting is the most potent traditional web hosting process where a single server or computer in the network is reserved for serving an individual client. The customer service is the company’s priority, and Servers World offers 24/7 support for software issues, OS related issues, and upgrading difficulties. The service has a high-quality network availability. 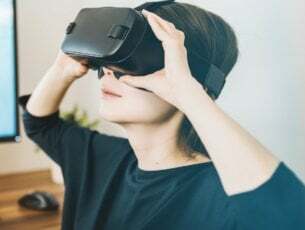 They are well-connected via an entire networking architecture supported by advanced and sophisticated equipment. Servers World guarantees no data loss. The data replication technologies and the business interruption protection strategies will take care of the users’ business data. Servers World provides fast server deployment with high bandwidth and fantastic performance. The service offers 99.9% uptime. Servers World provides distributed denial of service attack shield for protecting the users’ businesses from vulnerabilities and from getting attacked by malware. The network will remain completely secure. 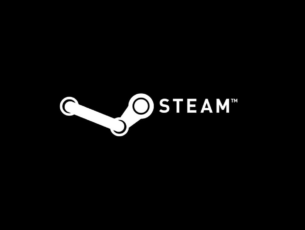 You can get Servers World from the official website. InterSever is a New Jersey-based company that has been in this game since 1999. The service was initially launching as a virtual hosting account re-seller, and it has grown a lot over the last 17 years. It currently operates two data centers in New Jersey, and it is in the process of expanding to more locations including LA. The service is self-deemed, and it’s specialized in shared VPS and dedicated hosting and colocation solutions. The Shared Hosting service includes one-click installs, 24/7 customer support, and a free migration service. InterServer also provides a variety of VPS and cloud hosting plans that offer flexibility to its clients. Windows Cloud VPS provides a variety of options based on the clients’ needs for CPU cores, storage, memory and transfer caps. InterServer provides an impressive hosting performance with 99.9% uptime. The service comes with highly customizable VPS hosting plans. InterServer is a really transparent service, and it backs its hosting agreements with a clear SLA and ultra-transparent Terms of Service. The clarity and upfrontness are excellent indicators for an excellent service. You can get it on the InterServer official website. Hostiso provides fast and high-quality web hosting services, and the experts are based in-house. This service has been around since 2010, and it managed to build a solid reputation for providing high-performance hosting solutions, products, and impeccable services. They offer a fantastic combination of stable technology and flexible support that strengthen their position on the market. The service provides 24/7 customer support in case of emergencies. Hostiso provides shared, re-seller, VPS, cloud and dedicated hosting. This service also helps you with domain registration and transfer. The company is committed to reducing CO2 emissions by adopting green technology and practices. Hostiso guaranteed 99.9% uptime on the website. The service uses advanced facilities at the data centers to offer reliable hosting services at all times. Hostiso provides a great auto-installer and a free domain for life. You will also get unlimited email accounts and daily/weekly/monthly backup. The service comes with a 60 days money-back guarantee. Hostiso provides 24/7/365 customer support via email and trouble tickets with a response time of 10 minutes or even less. You will be able to contact them any day and also during the holidays. They provide live sales chat support as well to help you learn more about the pricing packages. You can get the service from the official Hostiso website. These are six of the best Windows hosting servers for 2018, and you can choose any of them according to your needs because they all offer extremely high-quality features and the highest performance on the market.